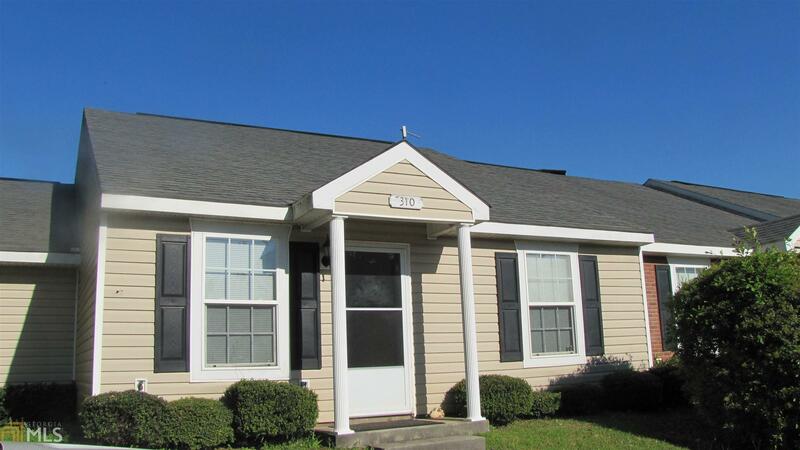 This neatly kept 2 bedroom 2 bath town home is just what you have been looking for! Close to schools, shopping, and interstate access, the location will meet your needs! The open concept and vaulted ceilings add to the spacious feel of the home and fenced backyard is perfect for entertaining, privacy, or pets! This end unit also features a garage with two storage rooms! Call today for your private showing!! Directions: From Commerce Avenue, Turn Left Onto Mooty Bridge Road, Right Onto Wood Ave, And Left On Lenox Circle. 310 Will Be The End Unit On The Right.